Indie Holiday Show with Tom Gilliam! Every year Tom Gilliam and Dr. J play music from all of the musicians and artists that we lost in the previous year. 2017 was an especially challenging year with the passing of Tom Petty, Tommy Keene, Gregg Allman, Chris Cornell, Joni Sledge, Al Jarreau, Malcolm Young, Prodigy, Chester Bennington, J. Giels, Clyde Stubblefield, Glen Campbell, David Cassidy, Pete Young, Walter Becker, Mel Tellis, Butch Trucks, John Wetton, and Pat DiNizio; as well as the loss of musical trailblazers like Fats Domino and Chuck Berry. 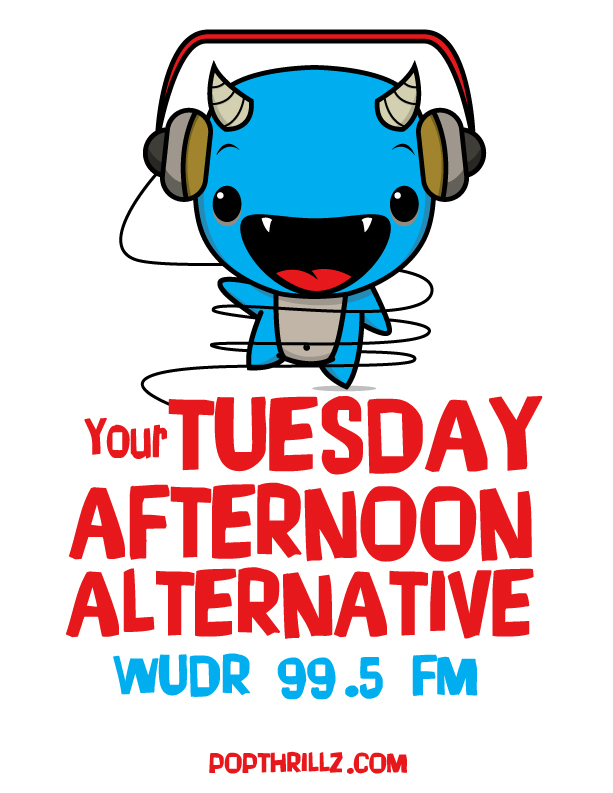 So, join Tom and Dr. J as we reflect on the musicians that joined the heavenly choir on Your Tuesday Afternoon Alternative from 3-6pm on WUDR Flyer Radio. You can listen along at wudr.udayton.edu or 99.5 & 98.1fm in Dayton, Ohio! During our annual holiday show we have often been joined by guests. Today was no exception. Click this link to see a vine that we took of Tom Gilliam at WUDR Studios Today where he played live. We hope to have some video and audio for you soon!